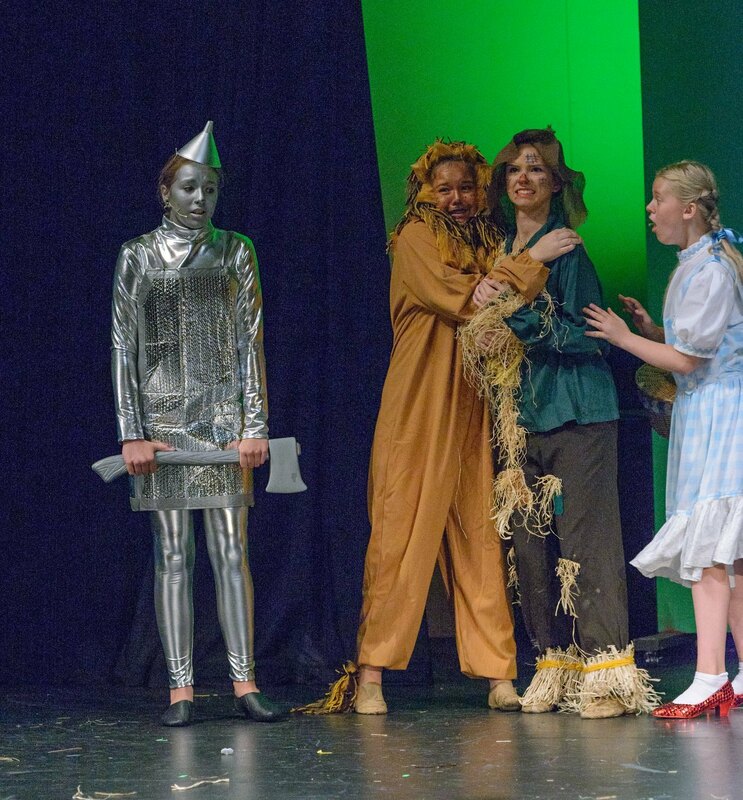 Don't miss this terrific show, The Wizard of Oz, Young Performers Edition, Thursday 8/11 and Friday 8/12/16 at 7:00 PM and Saturday 8/13/16 at 2:00 PM at the Orion Performing Arts Center. Tickets available at the door. 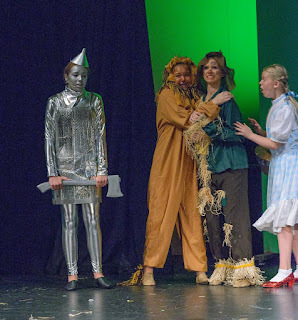 $10/adults and $8/seniors and students.